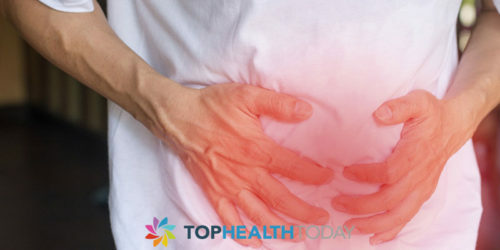 Irritable Bowel Syndrome (IBS) is a common disorder of the large intestine that always comes with recurrent abdominal pain, cramping bloating and diarrhea or constipation. Irritable bowel syndrome is often associated with stress, anxiety, depression, or in some cases previous intestinal infection. Irritable Bowel Syndrome does not cause any damage or abnormality in the intestinal structure; it is just the function of the intestine that is upset. IBS is a very common disorder and not life-threatening. It can affect anyone at any age, but irritable bowel syndrome can be a chronic condition that you will need to manage for a long time, often years and may also affect your lifestyles like making you miss school or work. The condition is slightly more common in women than it is in men. Pain and discomfort in different parts of the abdomen, usually in the lower half of the tummy. The pain is usually recurrent, the severity and the length of each bout of pain may also very. Pain may get worse after meals and often eases when you pass stools or wind. Bloating and may come with tummy swelling from time to time. You may also pass wind more than usual. Sometimes, stool may flat, small or pellets, stool may also become loose than normal and watery, stools may also come out as or with mucus. Stress or anxiety can make the symptoms worse. Sometimes, you may experience other symptoms, such as Poor appetite, Feeling nausea, Headache, Muscle pains, Tiredness, Feeling quickly full after eating, Backache, Heartburn and urinary symptoms or sexual problems. Although, the cause of Irritable Bowel Syndrome is unclear but there are several things that are known to trigger IBS symptoms such as certain kind of food, or drink, but that is in rear cases. The symptom that comes with Irritable Bowel Syndrome is like to Over-activity of the muscles or nerves in the gut. 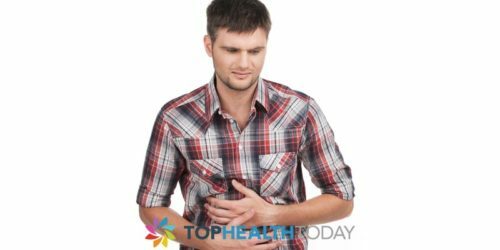 Studies suggest that the gut gets hypersensitive and start overreacting to mild stimulation when having Irritable Bowel Syndrome. The treatments might depend on the symptoms the person is experiencing. You need to work with your doctor to find the right treatment plan that will best manage your symptoms. Treatment may involve changing of diet and lifestyle, as some of the IBS symptoms are triggered by eating a certain food, medicines, and emotional stress. You need to observe and learn what learn what your triggers are. Usually, IBS will improve over time with few basic changes and adjustment of the trigger. 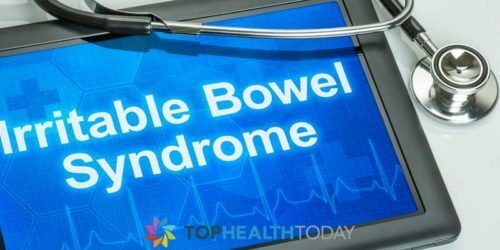 Is Irritable Bowel Syndrome Treatable?